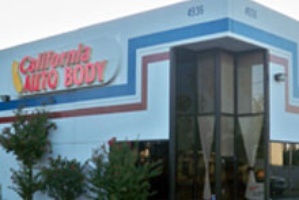 Located in Sacramento, California Auto Body North offers expert collision repair in an honest and friendly setting. As part of our commitment to delivering the best and most convenient auto body repair in Sacramento, we provide clients with complimentary shuttle service and discounted rental cars. Additionally, we offer free written estimates to facilitate easy communication with insurance companies. We also offer post repair auto detailing to ensure your newly serviced car will look its best. You can trust us to treat your car like it’s our own while keeping you informed about our progress every step of the way. 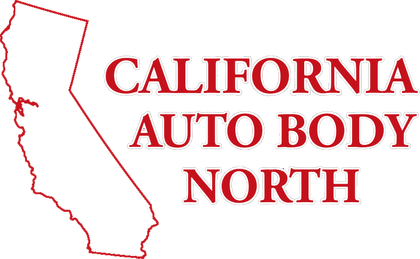 At California Auto Body North, we explain all repairs in detail so you can understand what is being fixed and why. Our goal is to ensure all customers leave our shop 100 percent satisfied with their repairs. Can I bring my car to any repair shop? Yes! While certain insurance providers may encourage consumers to use their direct repair programs, you can opt to bring your vehicle to any repair shop you like. Who authorizes the repairs on my car? 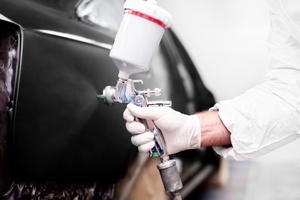 All auto body repairs must be authorized by the owner of the car. Should additional repairs be required, CABN will contact your insurance company to provide a revised estimate. Our goal is to ensure you are reimbursed for all costs. At CABN, we are committed to providing the highest quality service to our clients. With that in mind, we refrain from waiving deductibles to reduce costs. No! Visit us at any time during operating hours for a free written estimate of your repair. How many estimates do I need to give my insurance provider? One estimate from CABN should be enough to satisfy your insurance provider. 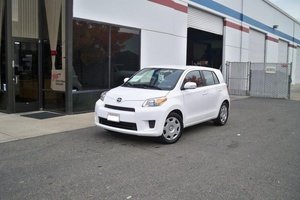 Does California Auto Body provide replacement cars? We offer discounted pricing on rental cars for our auto body repair clients. Additionally, we provide convenient shuttle services free of charge. While the duration of your auto body repair depends upon various factors, we strive to complete every job as quickly as possible. Ask for an estimated completion date when you drop your car at our shop. How will my vehicle look after repairs? At CABN, our expert techs have extensive training in the most state-of-the-art techniques for auto body repair. Our goal is to restore your vehicle to the condition it was in before the accident.